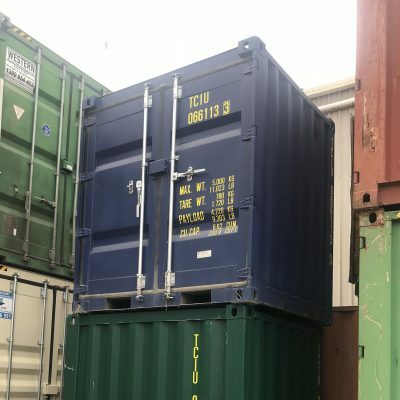 1 only: 10ft High Cube used shipping container. 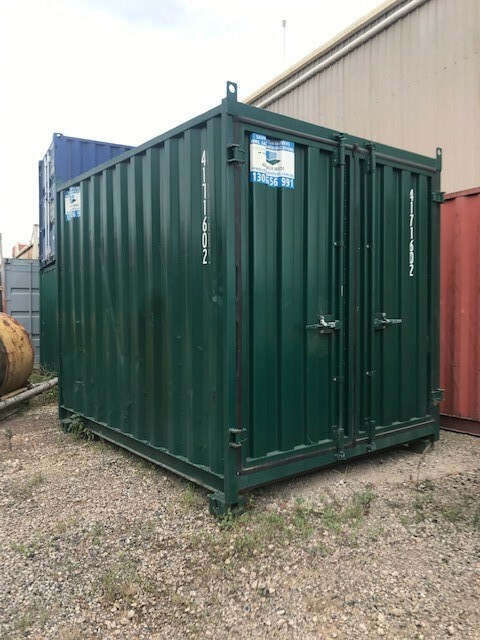 Ideal for secure shed or storage in tight spaces where a 20ft container will not fit. Cut down from a 20’container. 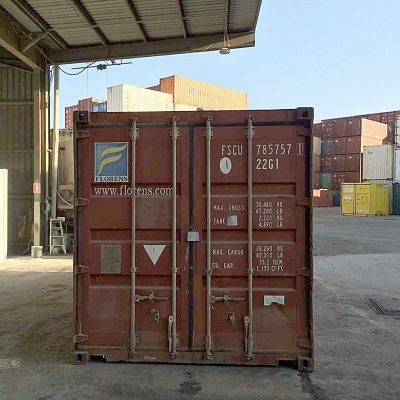 10ft High Cube used shipping container. Ideal for secure shed or storage in tight spaces where a 20ft container will not fit. Cut down from a 20′ container. 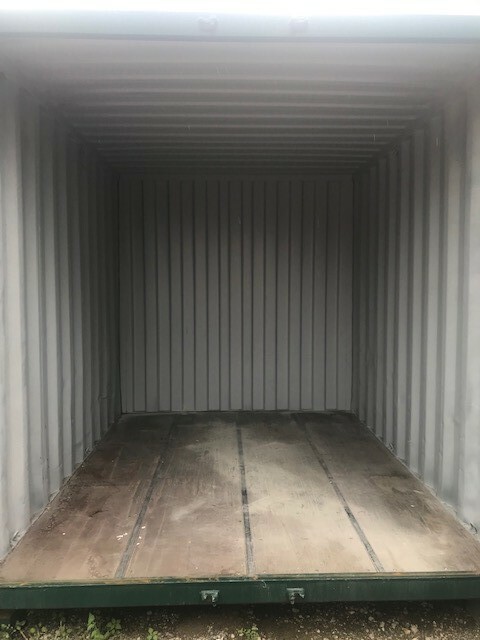 Be the first to review “10’HC Shipping container” Click here to cancel reply.